Sri Lanka is an island country home to tea plantations, exotic wildlife and glorious beaches. Located off the southern tip of India, there is no shortage of natural beauty and friendly people. We’ve made a list of the best beaches in Sri Lanka to help you decide on which spots to check out during your stay. Set your sights on turquoise waters, beautiful wildlife and an endless array of watersports at Sri Lanka’s beaches. Considered one of the best beaches in Sri Lanka for its calm blue waters, Unawatuna Beach can be traversed from end to end within 15 minutes. 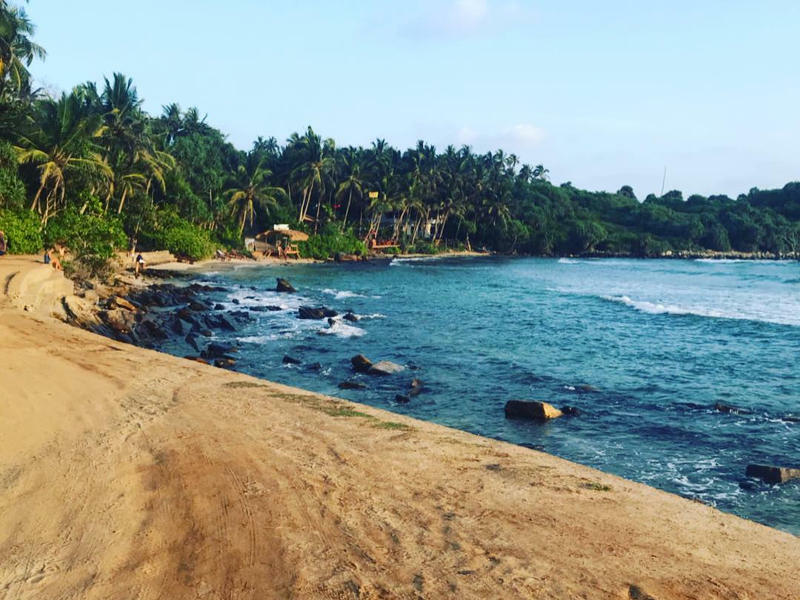 Located approximately 108km south of Colombo, this banana-shaped beach is a great choice for a family day with calm waters for an enjoyable swim. Unawatuna Beach is also great for scuba diving and snorkelling. You can relax, order cocktails and binge on curries from the beachside bars. Best time to visit: November to March when there is no rain. Getting there: You can hire a car in Colombo or make use of public transport such as trains, bus or taxi. Mirissa is a popular Sri Lankan beach famed for attracting surfers and budget travellers. The relaxing sands are backed by palm trees, while the lively waves make Mirissa Beach great for swimming and surfing. The highlight of Mirissa Beach are the whales that are frequently spotted close to the shoreline. There are tour operators based in the village that provide boat trips during the whale season (December to April). 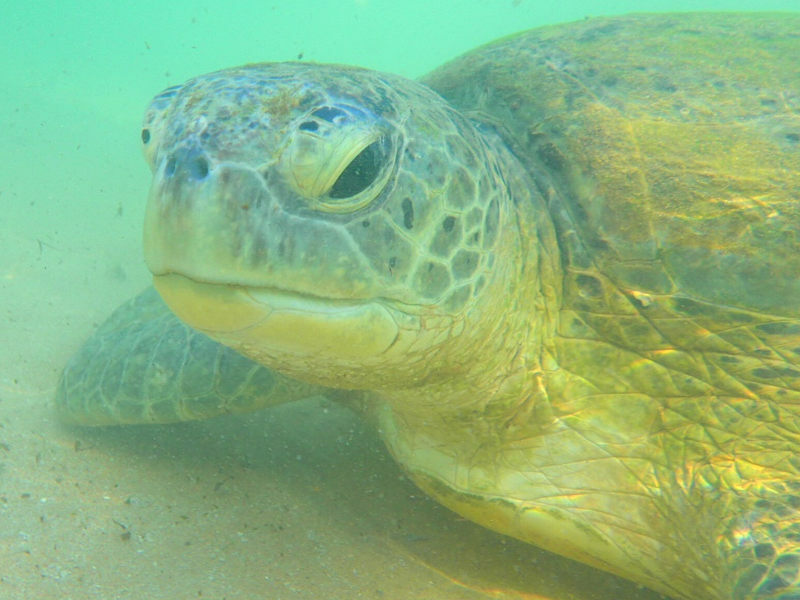 Best time to visit: December to March for the turtle hatching, or August to October. Getting there: Hop on a public bus heading for Matara along the main highway. The longer route would include taking a train from Colombo Fort to Weligama and taxi from Weligama to Mirissa. The horseshoe-shaped bay has incredible waves ideal for both beginner and advanced surfers. There are tiny beach huts serving juices and banana pancakes with a must-see tropical vibe. 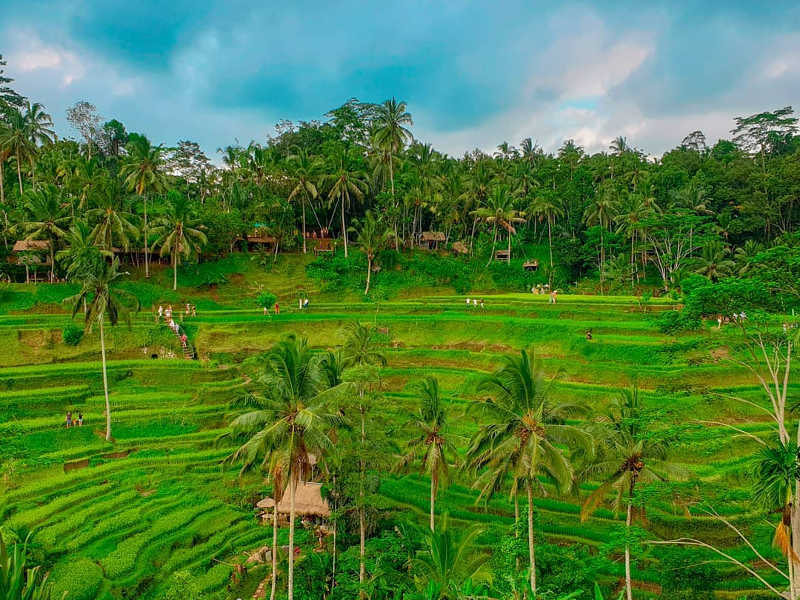 The authentic beach village affords you the chance to enjoy the qualities of this beautiful beach. Catch some waves alongside the sea turtles, it truly is a special place. Best time to visit: January to March when there is low rainfall and the seas are calmer. Getting there: The best way to get to Hiriketiya beach is by taking a local bus to Dikwella. You can then either walk down to Hiriketiya Bay or take a tuk-tuk. Weligama beach is considered one of the best beaches in Sri Lanka specifically for its beauty. Located on the southwest coast of Sri Lanka, Weligama is a quiet and serene beach that is a favourite for beginner surfers. 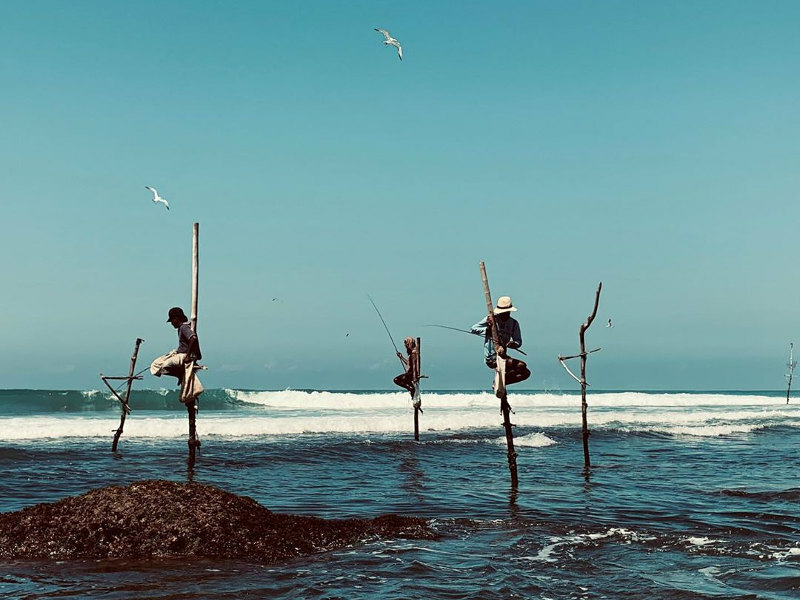 The beach is also known for its famous stick fishermen that can be seen stilt fishing in the water. Grab your camera and snap a pic of the famous Taprobane Island, a private island with one villa. 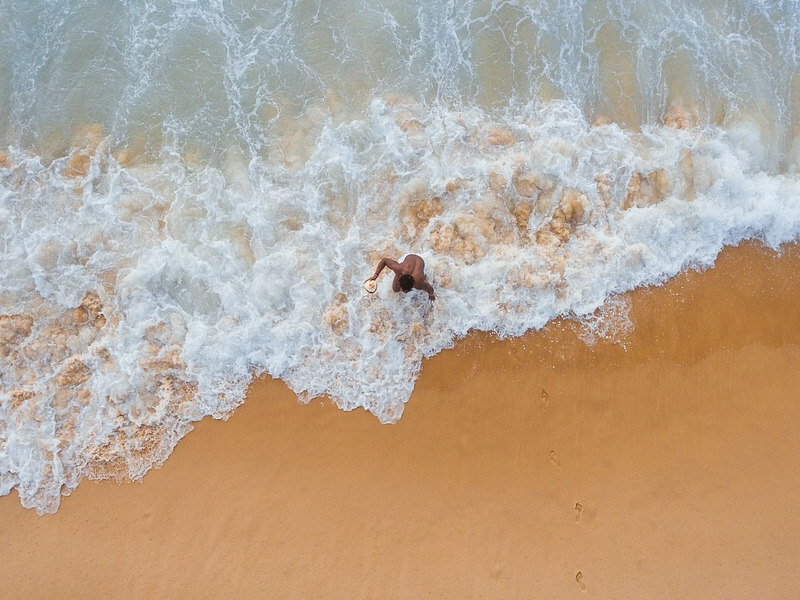 Situated 100km south of Colombo, Hikkaduwa Beach is celebrated for its incredibly strong surf, buttermilk sand and the inviting vibe at the restaurants and bars along the beach strip. 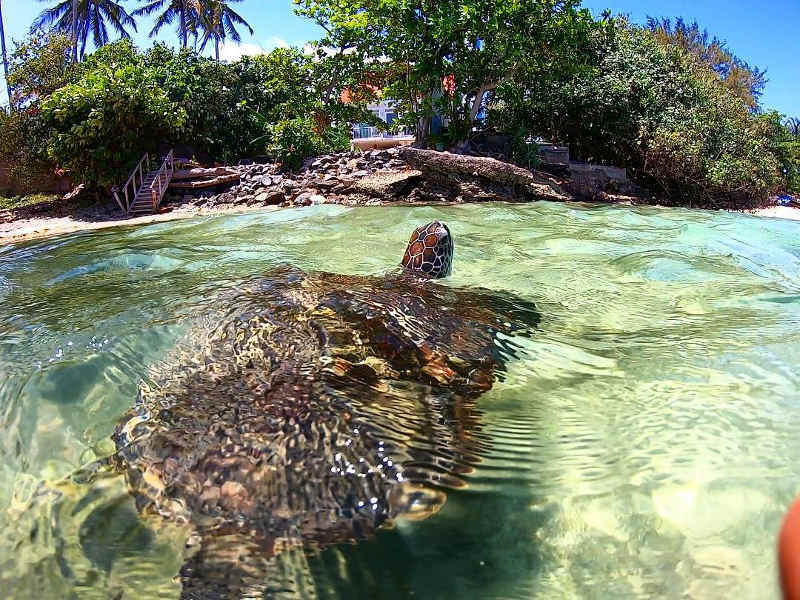 Go snorkelling and see the beautiful coral reefs just off the shore and 300-year-old giant turtles. Hikkaduwa is one of the best beaches in Sri Lanka to catch a breathtaking sunset! Getting there: You can reach Hikkaduwa beach by train, bus or taxi from Colombo. Located approximately 65km south of Colombo, Bentota is a long, golden, sandy beach. The beach has some great beachside hotels and guest accommodation to suit all budgets. Bentota Beach’s pristine water provides a secluded getaway from the bustle of the city life. 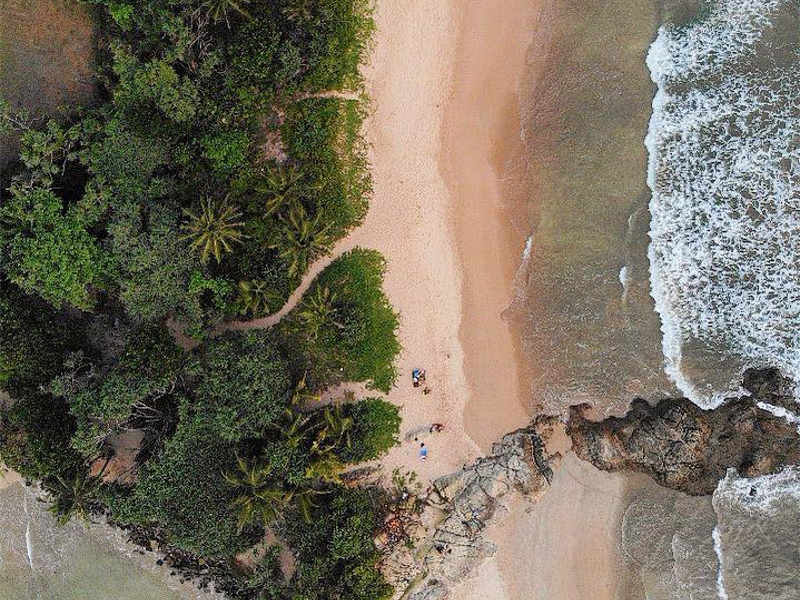 This palm-tree-lined paradise is definitely one of the best beaches in Sri Lanka worth a visit! Getting there: Bentota is very easily accessible. You can take a train or bus from Gallle or Colombo. Arugam Bay is for the adventure and thrill seekers. Break free from the mundane and enjoy the wonders of the bay. In fact, Arugam Bay is widely regarded as the best surf spot in the country. It is a beautiful beach to unwind at with its laid-back atmosphere. Arugam Bay is home to a large Islamic community so be sure to respect the culture throughout your stay. The crystal-clear waters provide the chance for some epic underwater photography. Getting there: There are many public transport options available to get you from Colombo to Arugam Bay, including buses, taxis and trains. 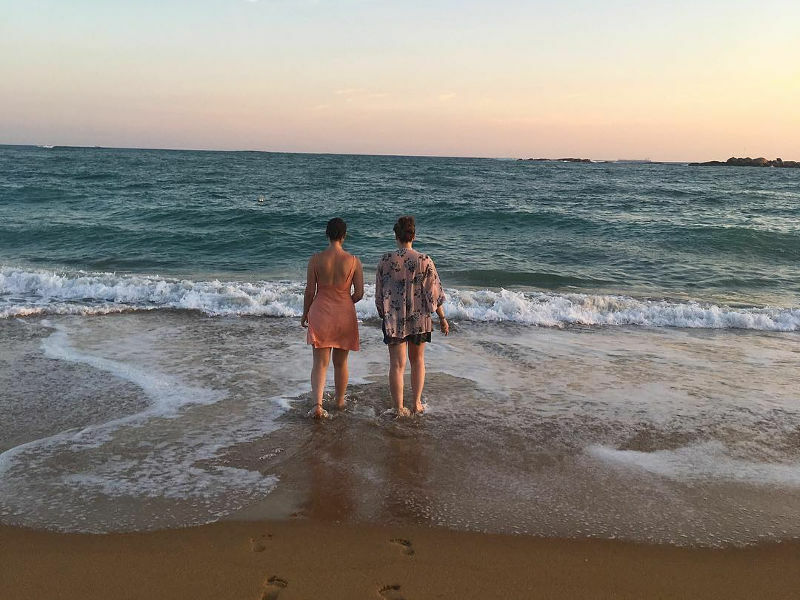 Mount Lavinia offers the picture-perfect beach getaway. It is best known for its “Golden Mile”, referring to its incredible stretch of beaches and resort hotels. 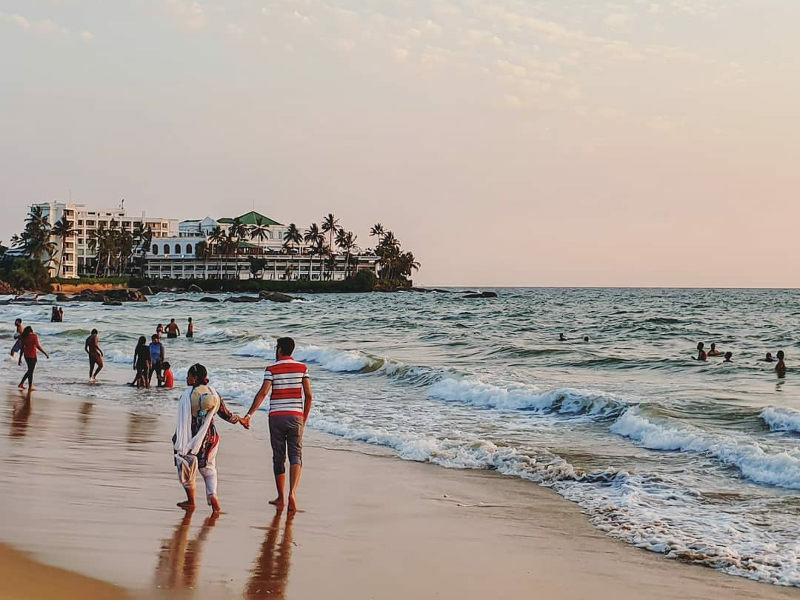 With various water sports to do, Mount Lavinia’s beach is a fun spot in Sri Lanka where you can catch some amazing sunsets. If scuba diving or snorkelling is your thing then give it a go in Mount Lavinia’s blue waters. The beach is bustling with eager beachgoers and locals selling swimsuits, sour mangoes and inflatable balls. 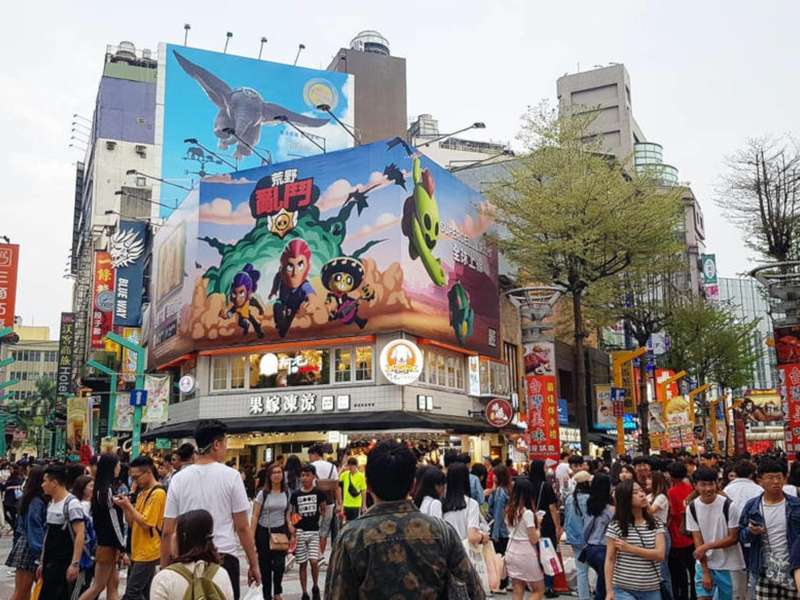 There are also a number of great restaurants where you can grab a drink and delicious food. Getting there: You can take a train from Colombo to Mount Lavinia which runs along the coastal lines. 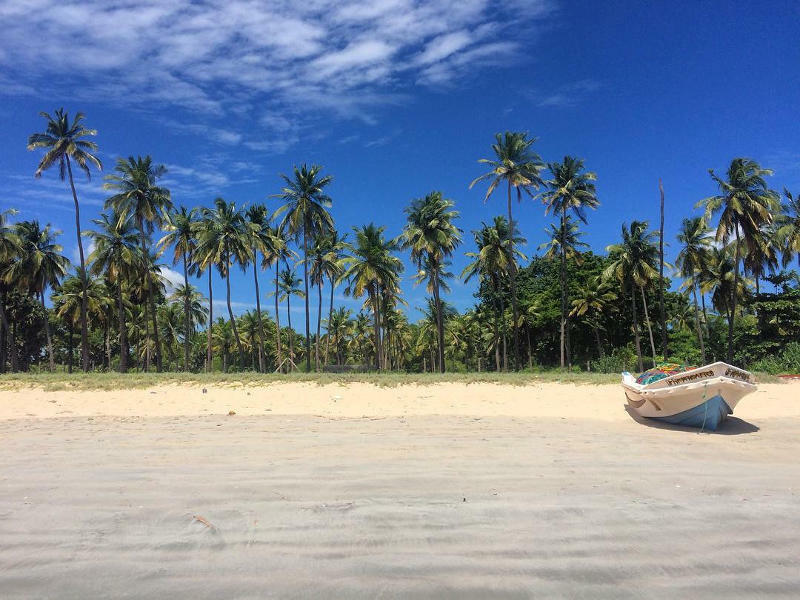 Uppuveli Beach is a short rickshaw ride north of the seaside city of Trincomalee. The favourable laidback ambience makes the honey-beige beach one of the best off-the-beaten-track spots in Sri Lanka. Uppuveli boarders a small, developing village with natives always keen to share their traditions and culture. Getting there: The easiest way is to take the night train from Colombo to Trincomlee. Once in Trincomlee, you can hop on a bus to Uppuveli beach. Located 160km from Colombo, Polhena is a treat for the eyes and provides an excellent outdoor playground for various water sports. Polhena Beach is ideal for snorkelling and diving where you’ll see tropical fish and sea turtles. Be sure to see the turtles up close through the turtle view balcony terrace. There are some epic waves for those in search of a much-needed surf. 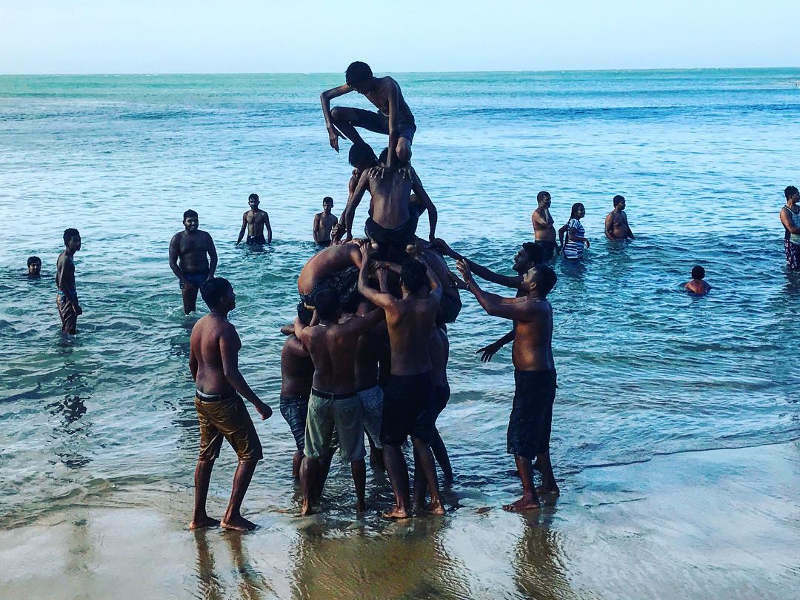 Take in the lively scenes of local acrobatics on the beach. There are also restaurants available at your pleasure, grab a drink and some good food while you retire from the sun. Getting there: You can reach Polhena by tuk-tuk, train or bus via Colombo. With all the best beaches in Sri Lanka listed above, what are you waiting for? 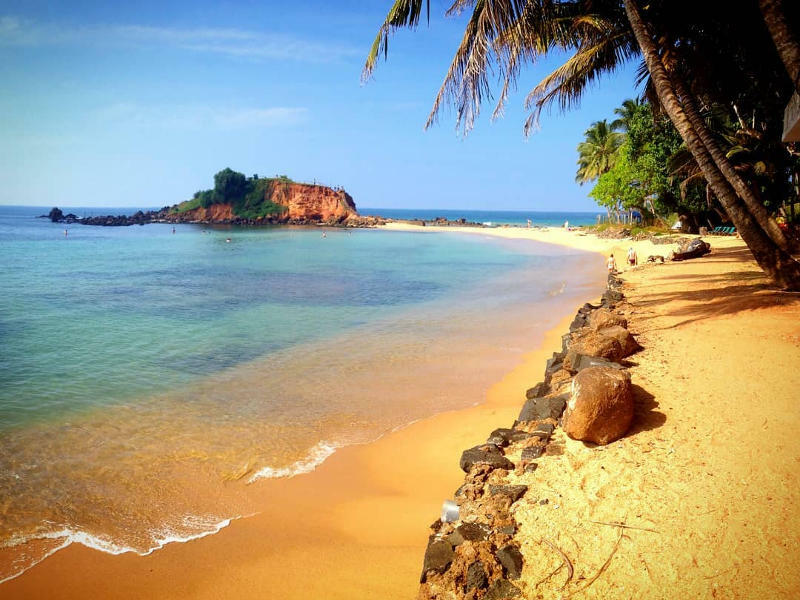 Book your cheap flights to Sri Lanka and experience these stunning beaches for yourself. Find out how to apply for a Sri Lankan visa and start packing your bags! Sign up to our newsletter and be the first to hear about our latest flight specials. Have you recently visited some of these Sri Lanka beaches? Let us know in the comments below. 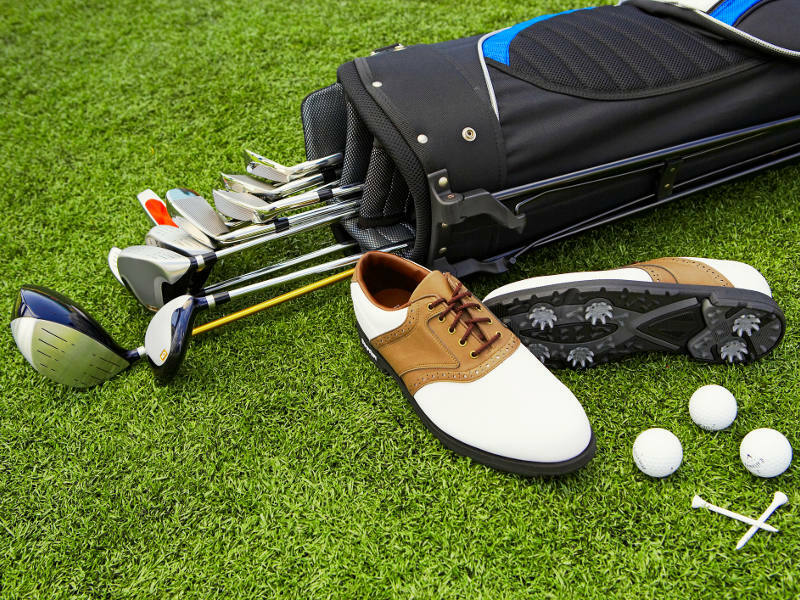 The Best Golf Courses from Across the Globe!